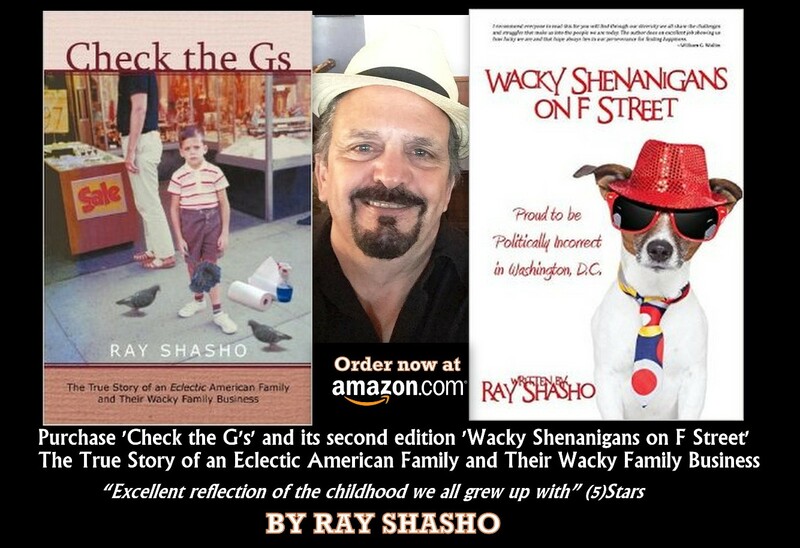 From childhood poet to legendary status is a long, long road and it´s hard to cut this particular story short .... so why try? 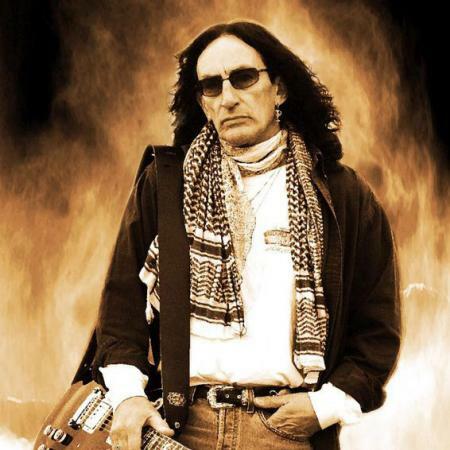 Born in London with music in his family and in his blood, Ken Hensley formed the dream of being a rock star at the age of 11 when he bribed his parents into buying him a guitar. Armed with not much more than sheer determination he moved from step to step always looking for a way to advance his powerful ambitions. This was achieved through bands like The Gods which went through several incarnations before recording 2 albums for EMI Records and until the formation of Uriah Heep in 1970, the group in which all of his dreams came true and which changed his life forever and in many ways. 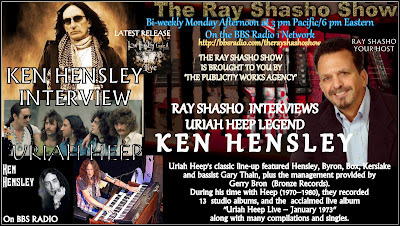 Ken wrote or co-wrote the majority of Uriah Heep's songs during this period, including the hit singles "Lady in Black" (on which he sang lead vocals), "Easy Livin'" and "Stealin'", as well as "Look at Yourself", on which he also sang lead vocals, and "Free Me". 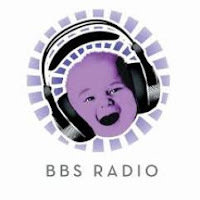 The band's classic line-up featured Hensley, Byron, Box, Kerslake and bassist Gary Thain, plus the management provided by Gerry Bron (Bronze Records). 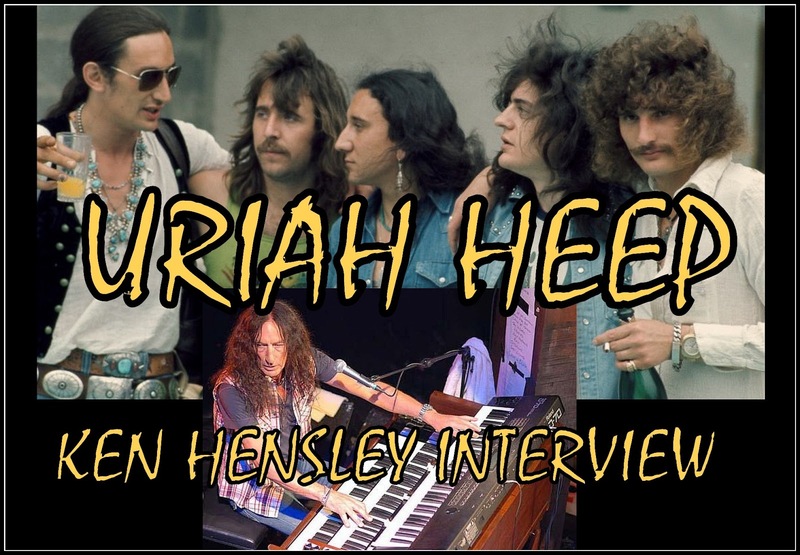 During his time with Heep (1970–1980), they recorded 13 studio albums, and the acclaimed live album "Uriah Heep Live – January 1973" along with many compilations and singles. Hensley also recorded his first two solo albums, "Proud Words on a Dusty Shelf" (1973) and "Eager To Please" (1975) during this time. Ken will tell you that he is a first and foremost a writer/composer/lyricist and his enormous history of world-wide hit records is testimony to this, as is his history of world-wide sales of over 40 million records. 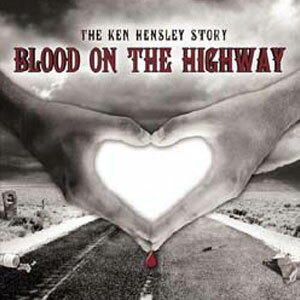 After returning to Europe from the US, Ken Hensley began the climb back into rock & roll history and in 2007 released the acclaimed rock opera Blood On The Highway. Steadily Ken grew back into the consciousness of his huge fan base and, either solo or with Live Fire, the live performances thrilled audiences from Norway to Russia and all points in between. With his classic autobiography, "When Too Many Dreams Come True" printed in English, Russian and Bulgarian, the man who first made his mark in the 20th century is now clearly capturing the 21st. Recent solo releases included another stunning solo CD, "Love & Other Mysteries" In 2013, Cherry Red Records released a brilliant new Live Fire CD called "TROUBLE" which embodied all the lyrical and musical power of Ken´s best efforts with Heep, transformed into a 21st century classic album. Live Fire merged some of these great tracks into their live shows as they stormed every market they visited. 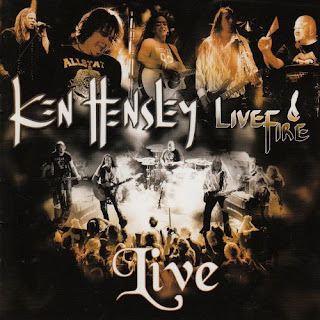 for Ken´s solo shows and this momentum rolled right into 2014, with Live Fire making its first appearance in Russia, with two sold-out shows in Moscow and Kaluga. With tours in Ukraine, Crimea, Latvia and Russia, Ken continued to grow the audience for his solo shows and The Legends continued with two memorable concerts on a November "Rock Cruise". 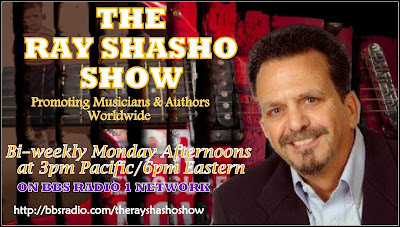 Teamed with Steve Weltman, his partner, manager and friend, they are planning (some would say "plotting") a lot of interesting projects, so stay tuned. It has been said before and it´s worth saying again ..... Ken Hensley is a rock & roll legend with no plans to stop.